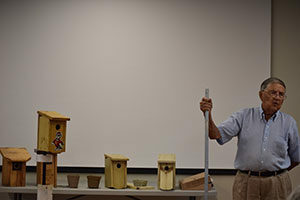 You not only provide expert service for the Bluebird Society, but with compassion for the endangered Bluebird species! Your “free” technical knowledge & PR expertise has allowed us to provide valuable information about Bluebird welfare to the public. Thanks for your dedicated work for such a great cause. 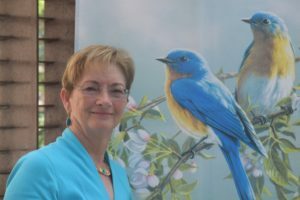 I think your work on the Bluebirders of Wake County and NC Bluebird Society is excellent and we are so fortunate that you love Bluebirds. I don’t know what our group would do without you because, as you know, the Wake County group has no membership dues which means we probably couldn’t find anyone of your caliber to keep it up for us. You are always prompt getting updates on there. Thank you for all you do for us.